Malaria with total resistance to the antimalarial drug artemisinin has taken hold in Burma and spread close to the border with India, threatening to render crucial medicines useless, scientists have warned. 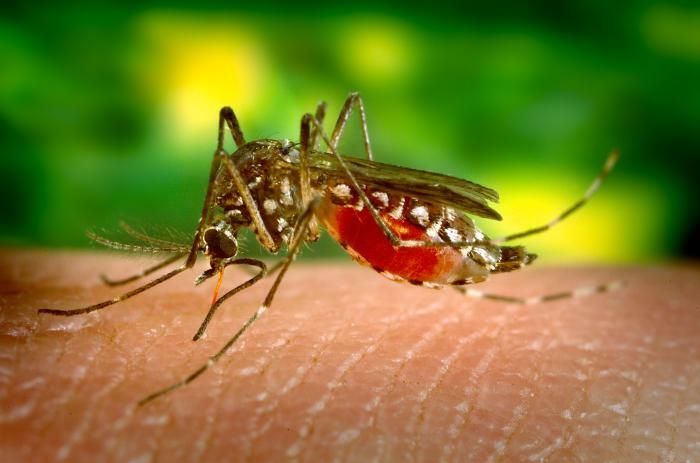 If the resistant parasite reached India it would pose a serious threat to the chances of global control and eradication of the killer mosquito-borne disease, said Charles Woodrow of the Mahidol-Oxford tropical medicine research unit. And if resistance spread from Asia to Africa, or emerges in Africa independently – as has been seen before with previously effective but now powerless antimalarials – “millions of lives will be at risk”, they said in a report. For more details, see: The Guardian.